The first day of Spring for year 2019 in this hemisphere will officially begin at 5:58 P.M. EDT, and a lot of people are like Earl (seen in the Mutts comic strip atop this entry) are very excited about birds returning to their area. I'll be glad to see avian creatures return too, but I confess that I'm a bit melancholy about what the onset of spring means re certain feathered friends who visit my rooftop garden. ... spending their time in my place. 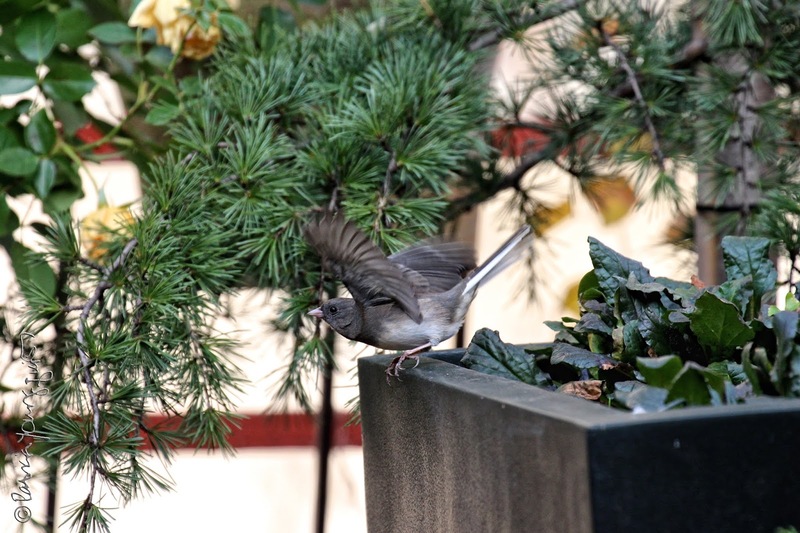 Over the years during the colder months, the earliest they have arrived has been late October and the longest they have stayed has been mid April; leaving when income taxes are due here in the United States. 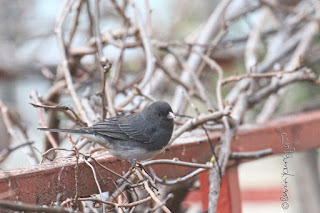 Their song is lovely and I will miss it when the spring season is in full force. 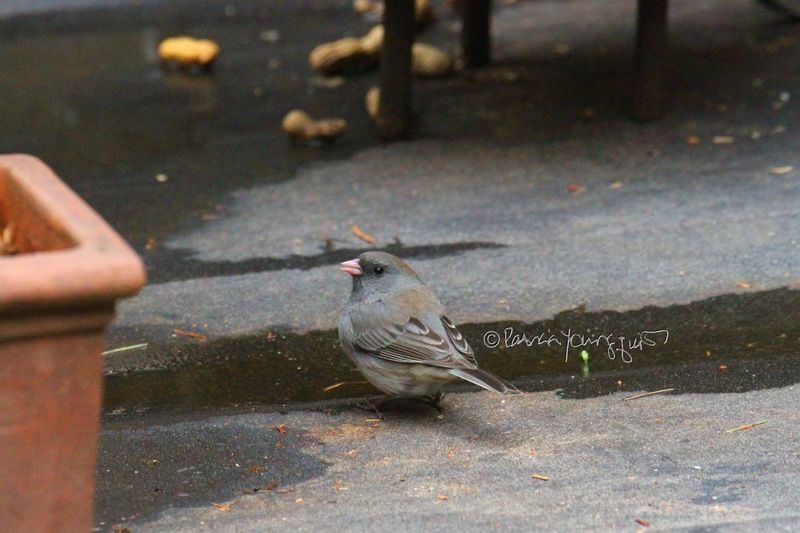 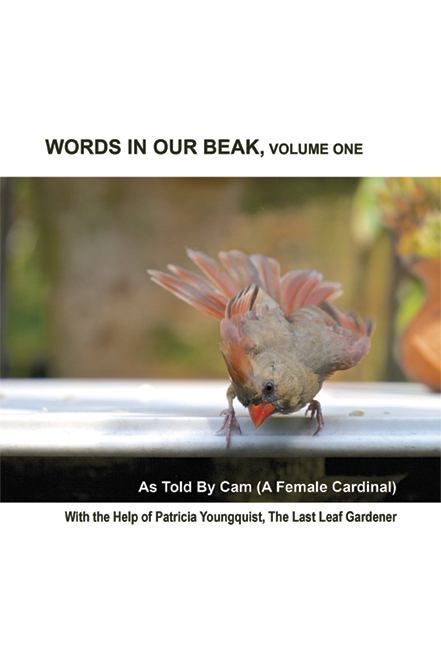 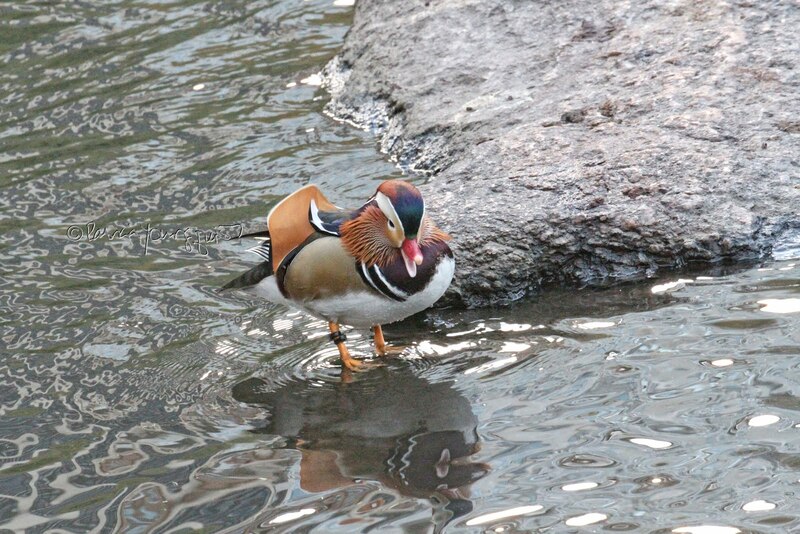 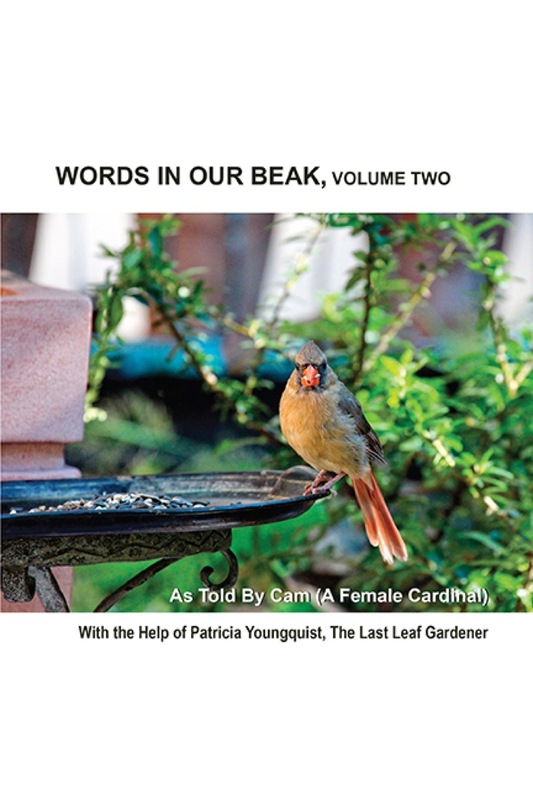 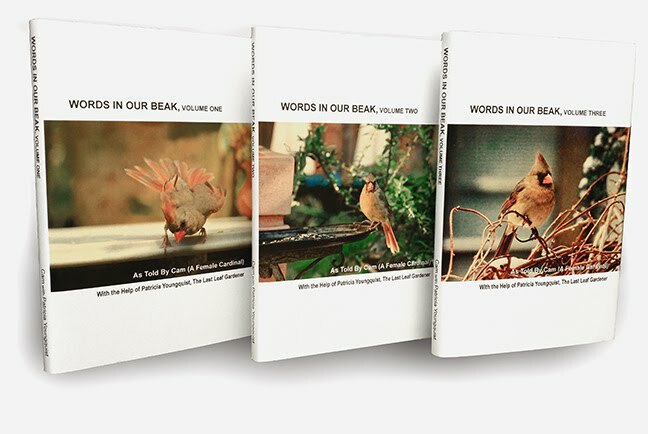 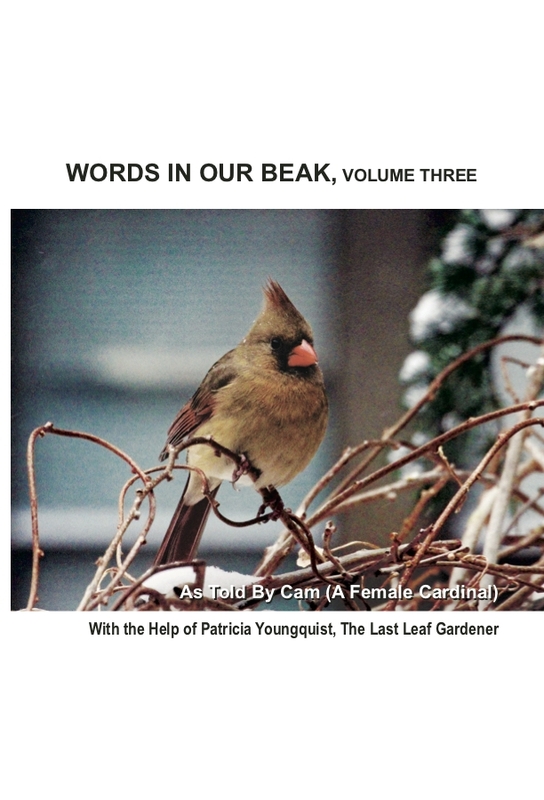 Btw, I have featured this bird type in my book series, Words In Our Beak.